Radiant Records. The Neal Morse Band - "The Great Adventure"
Top / Neal Morse / The Neal Morse Band - "The Great Adventure"
THE NEAL MORSE BAND PRESENTS THEIR LATEST DOUBLE CONCEPT ALBUM ON RADIANT RECORDS VIA METAL BLADE WORLDWIDE - AVAILABLE NOW! 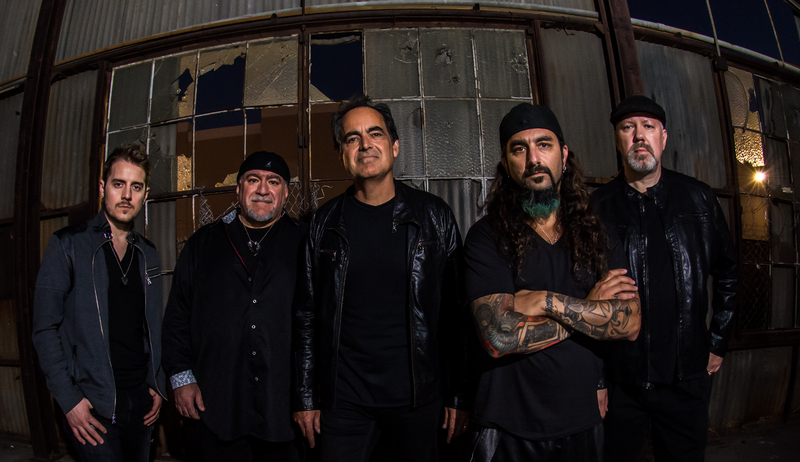 “Let the great adventure now begin…”; the closing lines of The Neal Morse Band’s last and widely acclaimed 2016 album The Similitude of a Dream (TSOAD), have proved to be strangely prophetic. The new album – appropriately entitled The Great Adventure – is exactly that: a perfect companion piece to TSOAD’s partial retelling of John Bunyan’s The Pilgrim’s Progress. 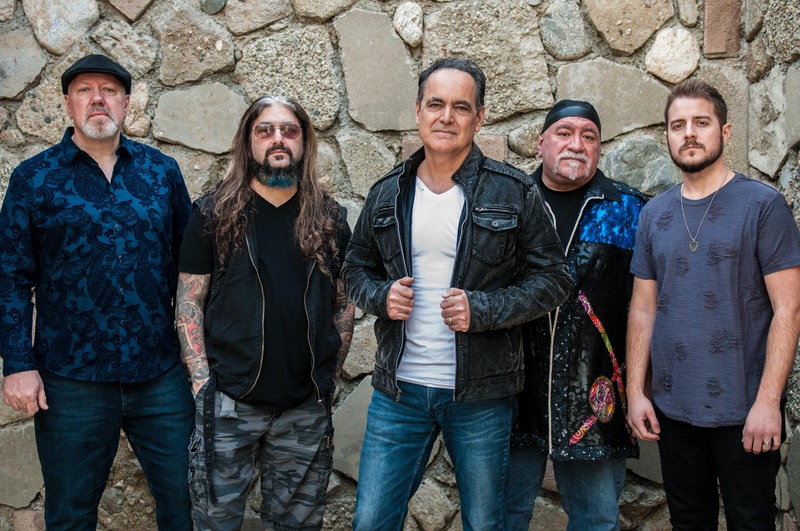 The Neal Morse Band will take the new album on tour worldwide in early 2019: it promises to be a great adventure indeed. - 2CD/DVD Special Edition featuring behind-the-scenes video clips of the making of the album. 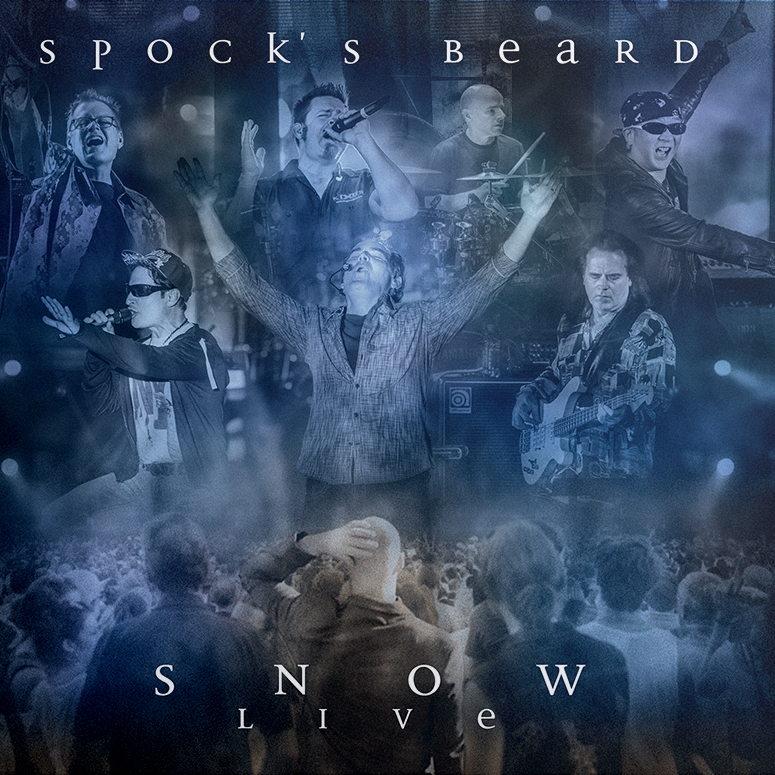 2CD/DVD Special Edition featuring behind-the-scenes video clips of the making of the album.